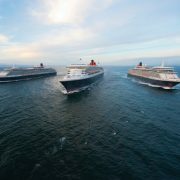 In summer 2020 the Cunard fleet will travel over 169,000 nautical miles visiting incredible places across Europe and around the World. 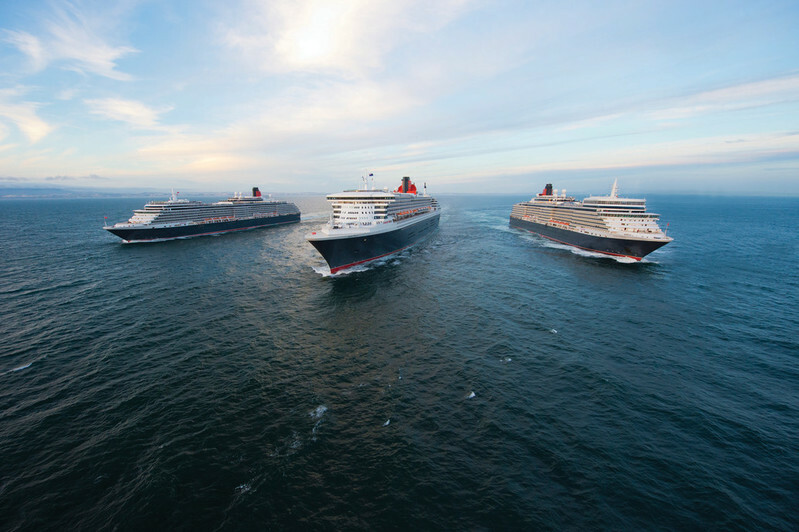 The most famous Ocean Liners in the world call at 110 destinations in 34 different countries, including 14 overnight stays, 19 late evening departures, 19 Transatlantic crossings, 32 round trip Southampton cruises and 8 new maiden calls for our current fleet. Each voyage, whether it’s a 2 night short break or a 40 night Grand Voyage aims to to ensure guests feel inspired, feel special and feel free. ON SALE EXCLUSIVELY to Cunard World Club Club Members Monday 24th September 2018. On general sale Monday 25th September 2018.